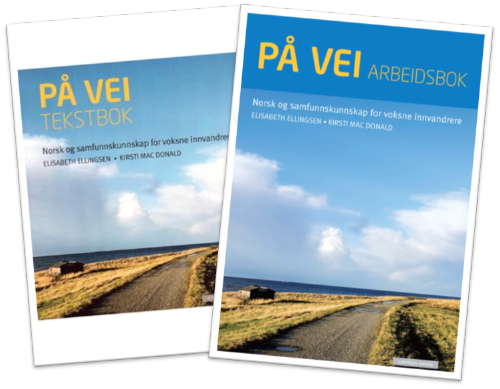 Norwegian Level A2 continues where Level A1-2 finished and covers chapters 11 to 16 in the curriculum book "På vei" (2012 edition).Level A2 further develops your vocabulary, grammatical skills and ability to engage in simple verbal communication. This course lasts 8 sessions in 4 weeks. The sessions are held on two weekday evenings, every week. One lesson hour lasts 45 minutes. A session lasts 4.5 lesson hours.